Care for veterans: What are the three main parties offering? Candidates from each of the three main political parties joined CTV's Canada AM to share what their party would do to address key concerns from Canada's veterans. On Tuesday, three veterans stakeholders shared their main concerns ahead of the federal election. Two issues that came out of the discussion were concerns that the New Veterans Charter has created a two-tier benefits system, and the bureaucracy vets face when trying to access the benefits available to them. 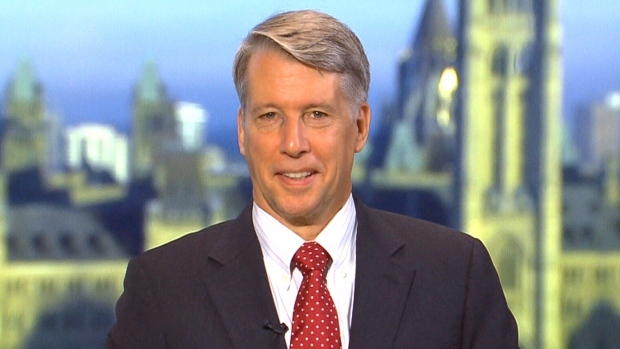 On Wednesday, Liberal candidate Lt.-Gen. Andrew Leslie, Conservative candidate and Minister of Veterans Affairs Erin O'Toole and NDP candidate Jack Harris discussed how their parties will address veterans’ concerns. Here's what they said. Leslie said that it is essential to fix problems in the new charter, and part of the Liberal pledge to do so includes re-instituting the lifelong pension for veterans. "The whole idea of re-instituting the lifelong pensions and reducing the administration burden is crucial, and that's one of the key tenets of the Liberal platform," he said. Leslie said, if voters want to know what a party's priorities are, they should "follow the money." He pointed to the Liberal election pledge of $1.2 billion over next four years to fixing problems with charter, re-establishing mental health facilities, and providing college and university tuition for veterans after they leave the military. The Liberals have also pledged $100 million for family support for caregivers. The party has also promised to hire 400 new service delivery staff and to re-open nine Veterans Affairs offices that were closed under the Conservative government. He said the Liberal promises come in addition to the current spending for veterans, which will help improve frontline service for vets and their families. Leslie said the delays and obstacles that veterans currently face in accessing their benefits are the result of the prime minister and the minister of veterans affairs for not making veterans a priority. "They set the priorities. They're responsible for the delivery. They're responsible for ensuring that those great public servants administer the programs with the efficiency and timeliness requires," he said. 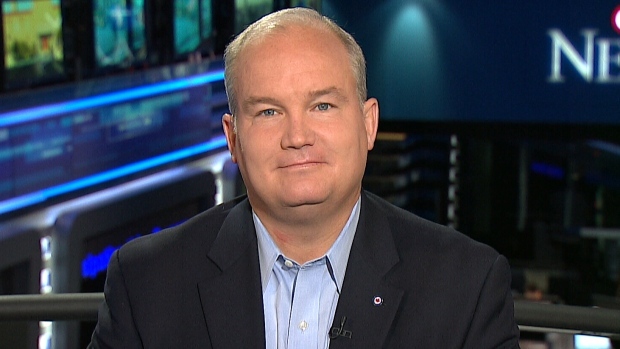 O'Toole noted that there have been "growing pains and gaps" with the new charter, and said that the Conservatives have already been addressing those gaps to make sure vets get the benefits and programs they need. He said the Conservatives have been filling the gaps with new benefits. These benefits include a new retirement income security benefit for severely disabled soldiers, a separate $70,000 critical injury benefit, and a proposed $7,238 caregivers benefit. "We've been listening and acting, and I think that's the responsible way to approach it," he said. O'Toole said the Conservatives have also been focused on improving frontline service for veterans, and cutting down on burdensome administration. He said that, under the Conservatives, the number of forms veterans have to fill out has gone down from 22 to nine. He said the fixes the Tories have brought in over the last few years have been addressing gaps in the new charter. "We've got to continue to work forward to make sure we have a world class system for our veterans and their families," he said. 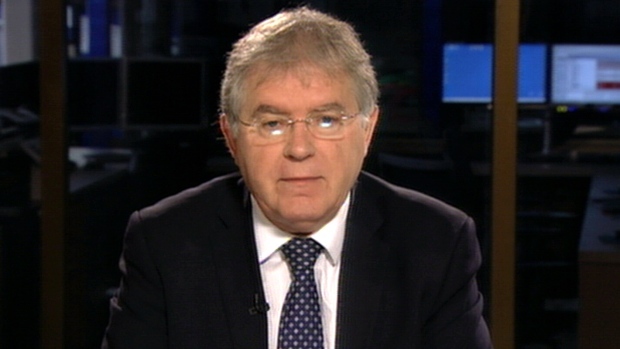 Harris called the implementation of the new charter a "total failure of compassion" for veterans. He pointed out that the Conservative government has held more than $1 billion in funds over the last nine years, instead of spending the money on programs and benefits for veterans. He said Conservative cuts have resulted in job losses for 900 veterans' affairs employees. He said the NDP would establish a “one veteran, one standard” policy, and do away with “foolish” categories. "We think that the New Veterans Charter has a good basis, but it has to be a living document with additional benefits added onto the lump sum that are not being made available to veterans today, and we would fix that," he said. On the issue of red tape and bureaucracy, Harris said there needs to be a policy under which soldiers preparing to leave the military are assigned a case manager who will help them navigate all of the available benefits. On Tuesday, NDP Leader Thomas Mulcair promised $454 million over four years to treat veterans suffering from PTSD, and to improve long-term care services. The NDP has also pledged to re-open the nine Veterans Affairs offices that were closed.